Stelios Panayides founded Stelios Panayides LLC in 1980. He was admitted to the Cyprus Bar Association in 1978. Stelios Panayides has extensive experience in complex construction, banking, employment, insurance, property and real estate cases. 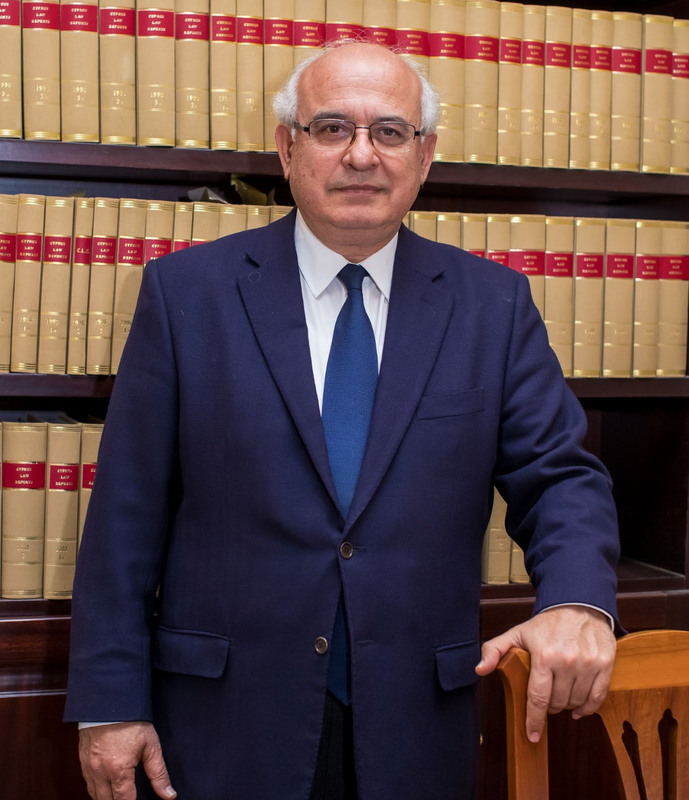 He has successfully represented the interests of national and international organizations and individuals in a wide range of corporate, commercial, property and contract law disputes before all levels of the Cyprus Courts. Stelios’ experience extends to the securing of injunctions and judgments, enforcing judicial orders and measures for debt collection. Furthermore, he regularly deals with employment related legal matters, including terminations, transfer of undertakings, redundancies, drafting of employment contracts and disciplinary codes.